It's a Night Out @ Bras Basah & Bugis. 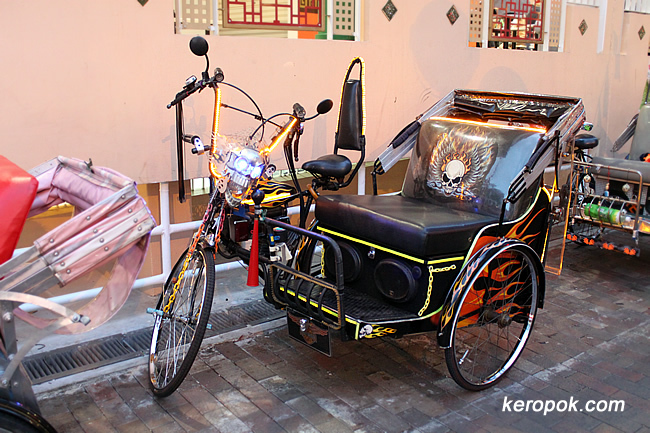 They are bringing us on a Trishaw Night Tour in the Bras Basah - Bugis area. The full story here if you are interested. 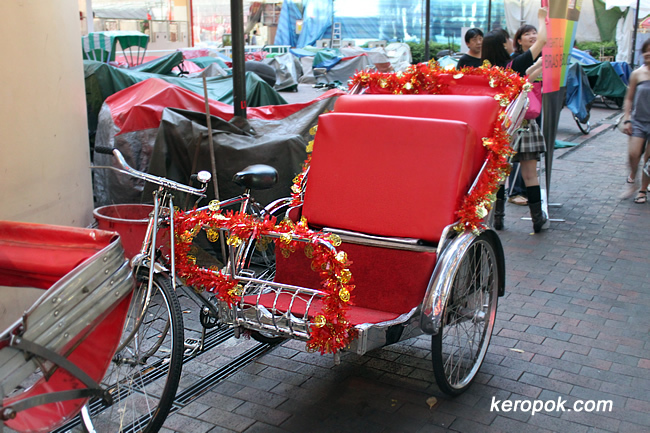 It's a pictoral journey of the sights of the Bras Basah / Bugis area from a trishaw. Orchard Road from the top!